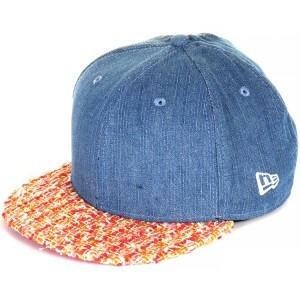 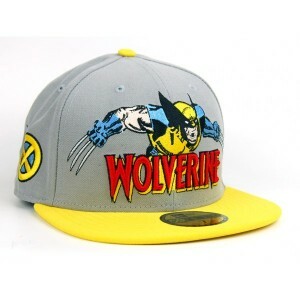 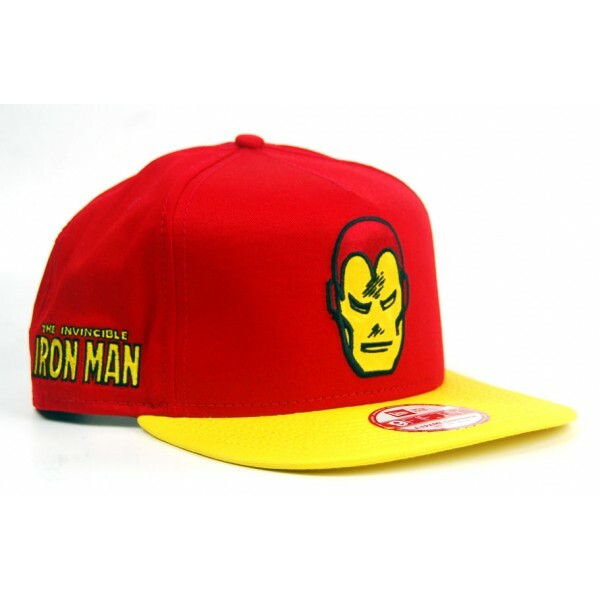 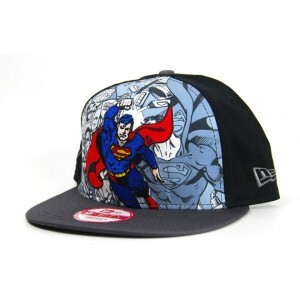 The New Era Cap Company was founded in 1920 by a German immigrant named Ehrhardt Koch in Buffalo, New York. 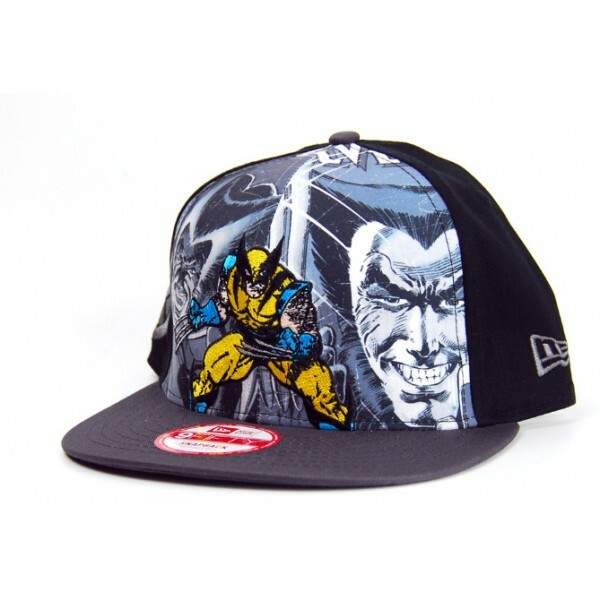 The company is known for the invention of the baseball cap and has throughout the years developed their brand into must have streetwear. 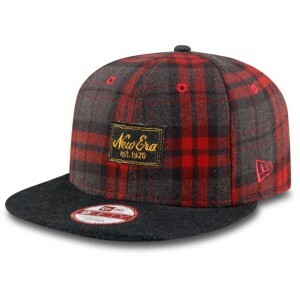 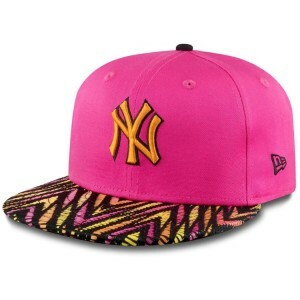 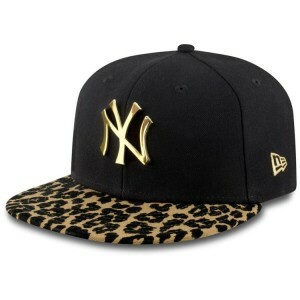 Check out our favourite New Era baseball caps. 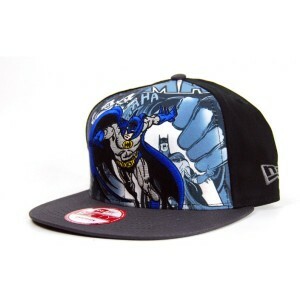 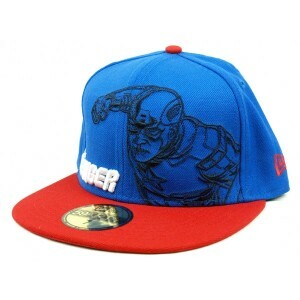 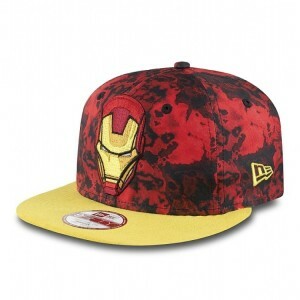 New Era has teamed up with DC Comics to create the coolest baseball caps.